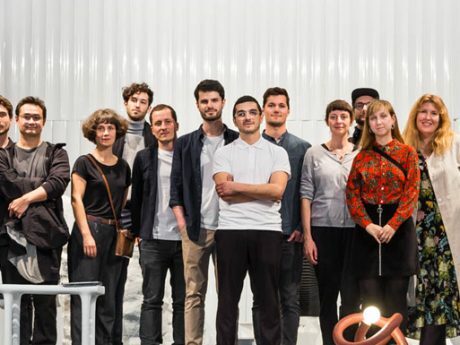 Studio Porto is part of the selected designers for the Design Switzerland exhibition during Milano Fuorisalone 2019. 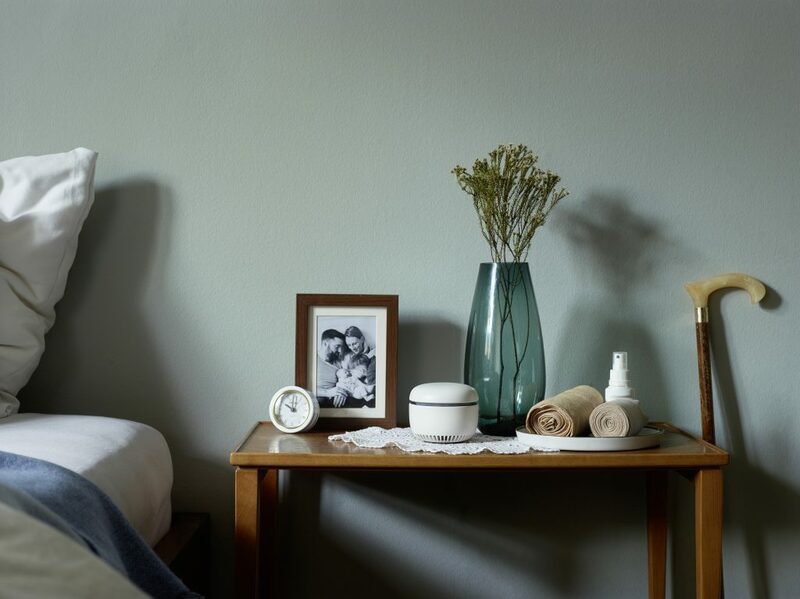 With «CARU» Studio Porto developed the world’s first smart sensor for the care sector, setting new standards in the AgeTech area. 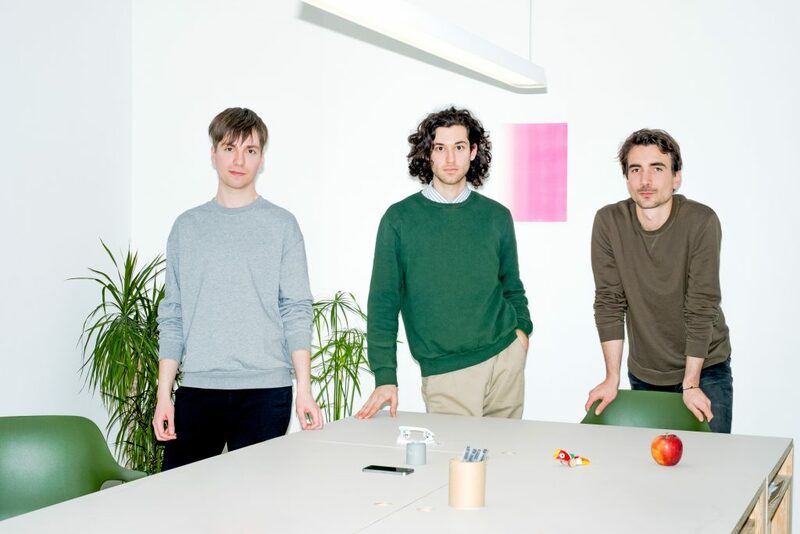 The product design agency Studio Porto was founded in 2018 in Zurich by René Odermatt, Mario Rütimann and Kristian Marjanovic. 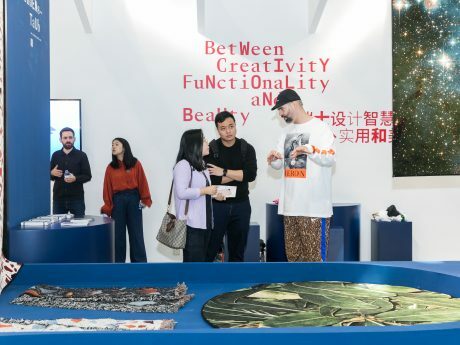 They develop intelligent consumer products and focus on a close collaboration with their partners from innovation and technology. Together with CARU AG, Studio Porto contributed to the development of «CARU». The intelligent sensor system monitors a variety of parameters and if there are irregularities in behavior patterns, it alerts a person of trust: Does the user open the windows as usual? Or is there an unusual noise that gives reason to suspect a fall? 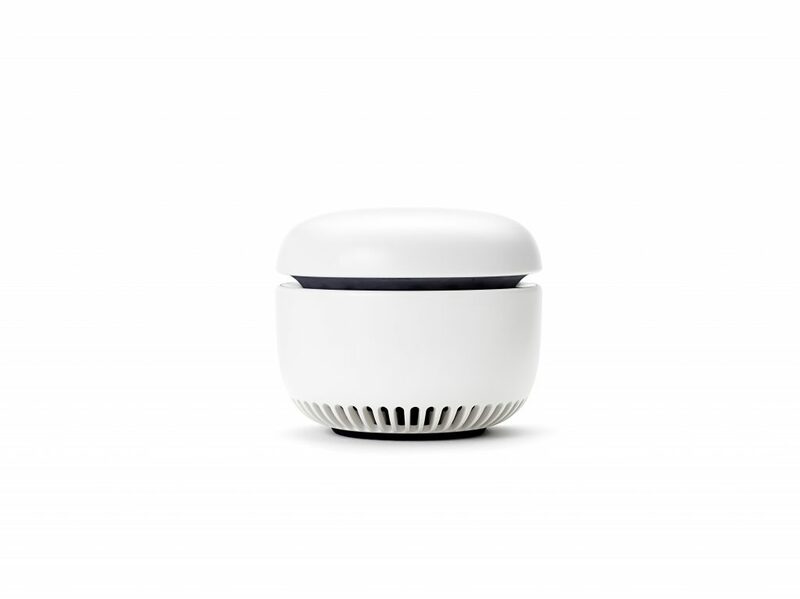 «CARU» serves as a reliable flatmate: it eases communication by establishing telephone connections or by taking voice messages, informs about the flat air quality and recognizes when the user needs help or makes an emergency call. «CARU» facilitates everyday life in care and nursing institutions, but also improves the caring process in private homes. With «CARU» elderly people are longer independent in their familiar living environment and give caregivers more security.